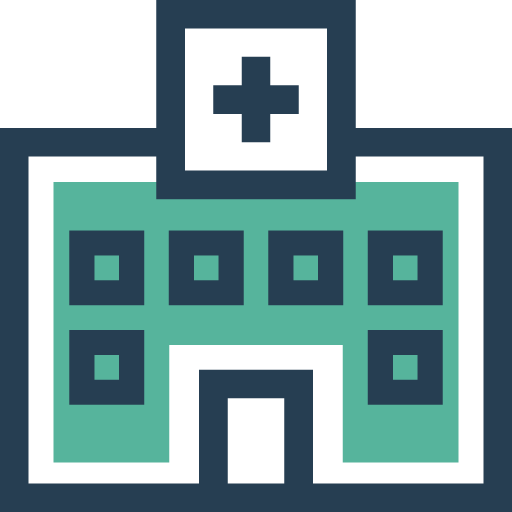 If you are involved with the health care industry (hospitals, pharmacy, clinic, retirement home, blood bank, laboratory, etc.) 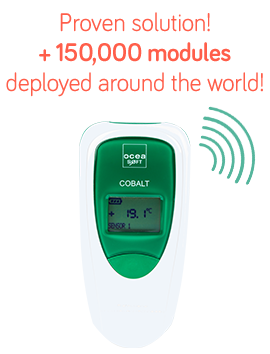 you must be certain that the physical parameters of your sensitive products are monitored 24/7 with an alert solution that respects with current standards. This includes medicines, vaccines, blood bags, biological samples, and more. Whether you are responsible for laboratory temperature monitoring, refrigerated storage space, or if you are a Quality or cold-chain logistics manager, our solutions will help you prevent risks and comply with strictest regulations. 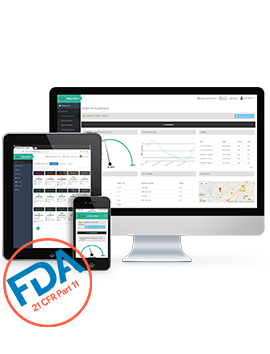 Our goal is clear: to offer a simple and reliable monitoring solution so you can focus on your core business. Avoid compromising your sensitive products because of a poorly-closed door, malfunctioning freezer, or insufficient CO2 in a nitrogen tank, for example. 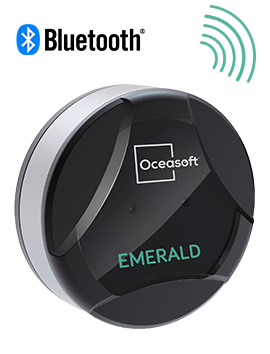 With OCEASOFT wireless and connected monitoring solutions, you will always be in control, with total traceability and in compliance with standards. You will also be better protected from the risk of financial losses. 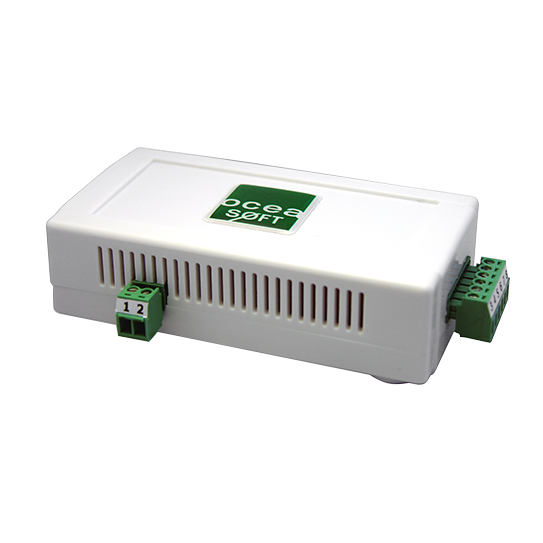 Discover our lab monitoring systems and other monitoring solutions for storage and production areas. Get effective protection for your equipment, such as refrigerators, freezers, cold rooms, incubators, CO2 incubators, cold rooms, blood banks, containers, and much more. 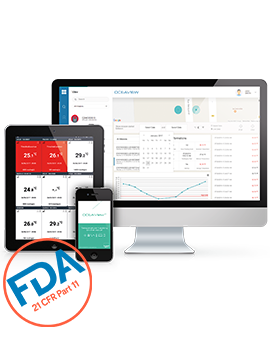 Our mobile solutions enable you to monitor the temperature of your products and molecules on the move, 24/7, with an easy and reliable system. 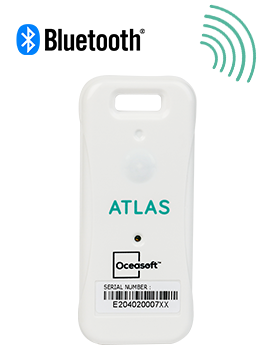 Maintain control of your cold chain with our standalone Bluetooth temperature data loggers: Emerald and Atlas. Thanks to universal Bluetooth Low Energy connectivity, you can access your data even through packaging. Use the OCEAView app to configure your missions in just a few clicks. You can access your data wherever you are: from your mobile, tablet or PC connected to the internet. 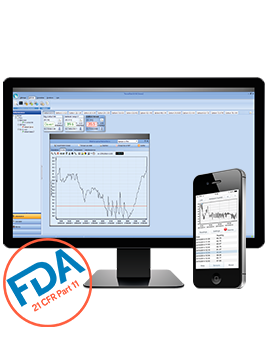 OCEASOFT has developed PC, web and mobile apps designed to monitor physical parameters. 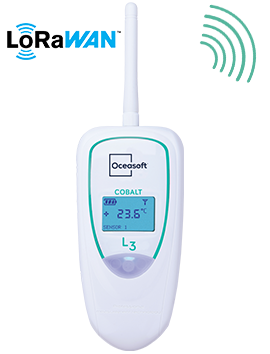 These apps enable the monitoring, analysis and storage of data recorded by OCEASOFT modules: ambient temperature, relative humidity, CO2 level, differential pressure, dry contact, 4-20 mA or 0-5 V output. You can download reports, view and export charts or even obtain precise data on the status and progress of your installation. 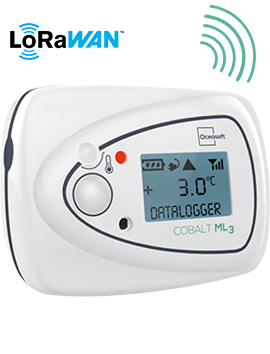 Thanks to the Bluetooth connectivity of our temperature monitoring solutions and the data collected by smartphone, data is sent automatically to the Cloud. 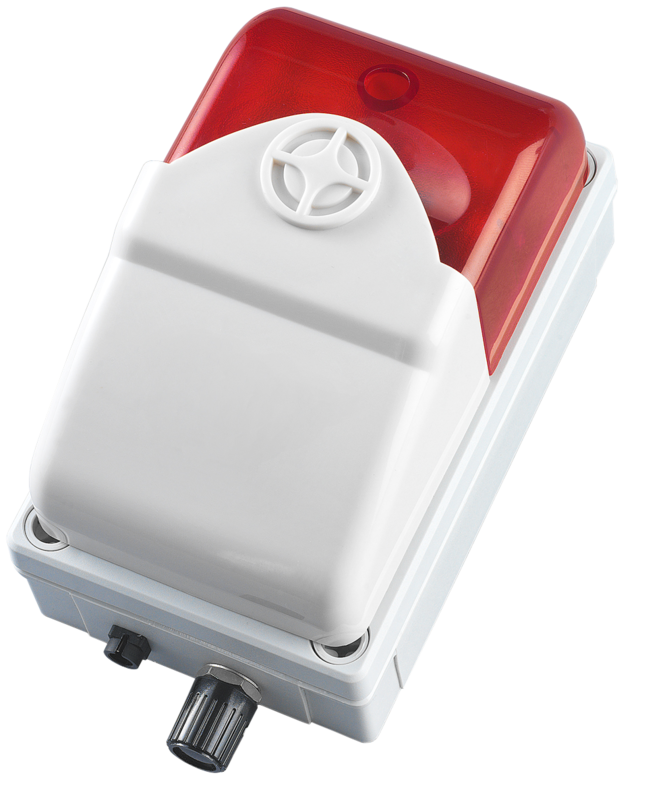 Simultaneously, you can monitor the geolocation data of your temperature-controlled transport systems. Our software is developed to comply with the strictest regulations, such as the FDA CFR 21 PART 11 standard. 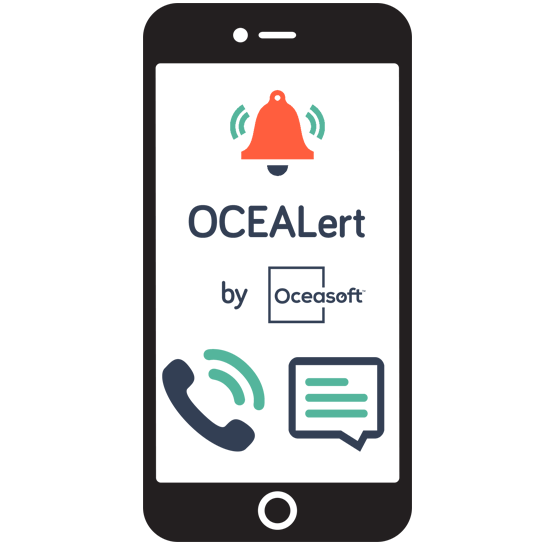 Our alert management system (AMS) guarantees 24/7 monitoring of your equipment and alerts you in real time of any excursions or exceeded limits. When an alarm is triggered, you will receive alerts via your preferred method (e-mail, SMS, fax, audio alarm, etc.) thanks to our connected and flexible solutions.